Window film has come a long way since its origins in the late 1960s when it was used in attempts by NASA to protect its astronauts from the sun’s rays. Today there are more than 300 different types of film, each one precision-made to meet the diverse needs of vehicle owners, householders, and commercial and public property managers. With CoolTint’s expertise your choice of window film will be applied smoothly and unobtrusively and will appear an integral part of the glass. 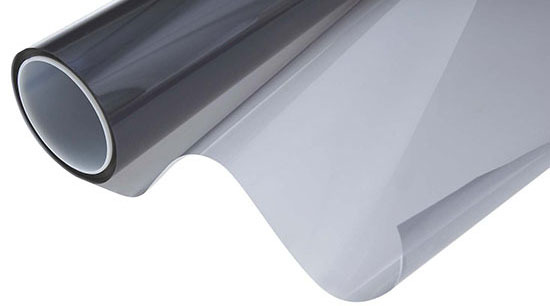 Whether you are looking for a car window tint to reduce glare from the sun, to enhance driver and passenger privacy, or to simply enhance the look of your vehicle, our selection of car window films will fulfil your needs. 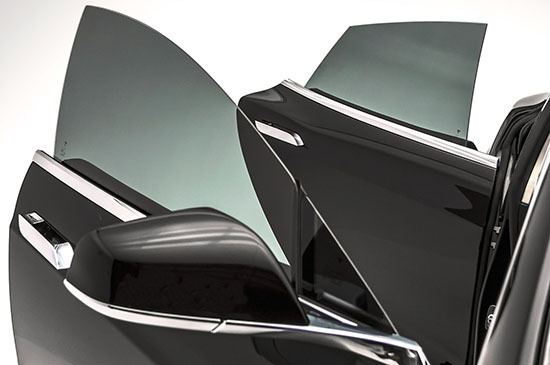 We will ensure car window tinting is carried out to your precise specifications and you can be assured your tinted car windows will always meet UK legal criteria. Protection for you and your possessions from the sun. Many modern homes benefit from the addition of a conservatory. The clear view a conservatory offers onto a garden or patio makes it an ideal place in which to relax or to entertain visitors. The glass windows or panels on conservatories however can easily accelerate heat gain whilst exposing individuals and vulnerable accessories such as furnishings to the sun’s powerful rays. 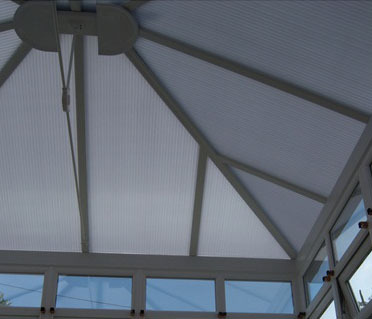 Conservatory window tinting will greatly help reduce the sun’s effects, making your conservatory a delight to sit in all year round. Many public and commercial buildings such as offices, shops and hospitals, are constructed using extensive window fittings. Window films will not only benefit such buildings by helping to block the sun’s rays, as they do through conservatory window tinting; they can also offer privacy to workers, customers and patients. Furthermore, specialist thickened formats can even offer full protection against explosives and missiles. One of the main attractions of window films is their versatility. 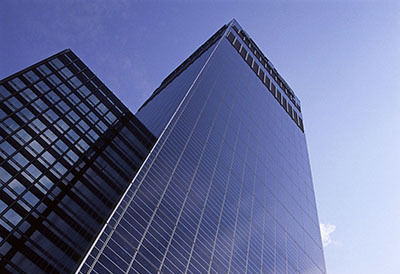 Window films can be fitted either before or after a window has been installed without any need for dismantling. Professionally installed window film is always fitted reliably and securely, and can be removed if necessary. Applying window films is also far less an expensive option than buying and installing panes of tinted glass or fitting window blinds. Why is CoolTint the best choice for Window Tinting & Window Film in the North West? At CoolTint we have been installing window films for individuals, corporate clients and public bodies for more than 12 years. Moreover, our highly professional staff have over 30 years experience in the industry. Although we are based in Oldham, we cover Greater Manchester, North and South Yorkshire, Lancashire, Merseyside, Cheshire, and Wales, but we are not limited to those areas. For a free, no obligation quote please complete the enquiry form on this page, or call 07949 110 255 today.